Copag 139 playing cards are made by Brazilian Copag. They are playing cards very popular in South American especial Brazil. 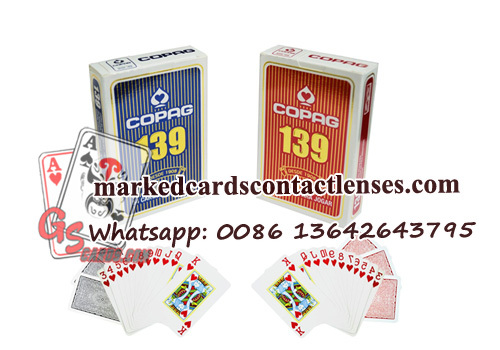 Copag 139 card is plastic coated playing cards of good quality.